Shooting of G V Prakash’s upcoming flick Jail was wrapped up recently. The movie is directed by Vasantha Balan who introduced GVP as music director in his movie Veyil. Abarnathi of Enga Veetu Maapilai fame is the female lead for the movie. GV Prakash plays the character named Karuna in the flick. 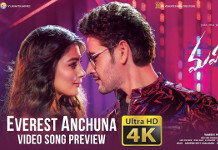 Now the actor who is also the music composer of the flick has said Aditi Rao Hydari has crooned a duet for the movie. 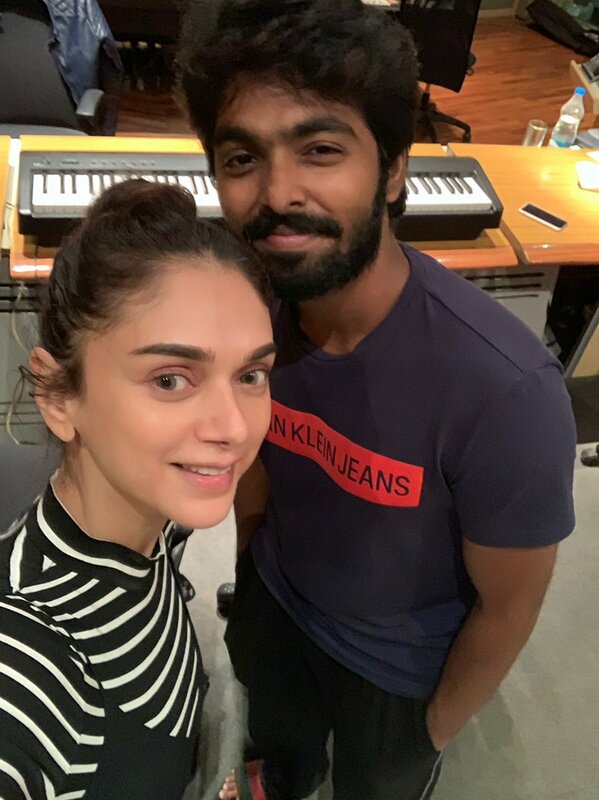 ‘Super happy to announce that the super talented @aditiraohydari will be singing her debut Tamil song in my music for @vasantabalan sirs #jail .. it’s a duet with me … the song is called #காத்தோடு #kathhodu .. can’t wait for u guys to hear it ✨💫,’ he tweeted. The flick is bankrolled by Kirks cine creation. Vivegam Surviva singer Yogi B happy!